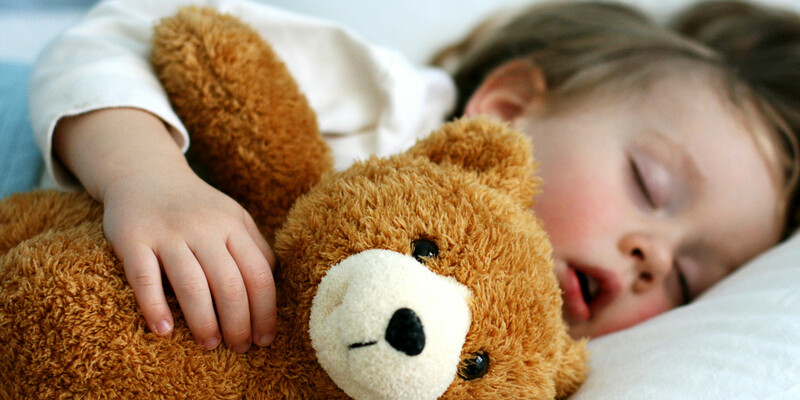 You are here: Home / Lifestyle / How to develop a bedtime routine for young child! In most households, we can see that putting the young kid down to sleep is a difficult task. There are parents who allow their kids to keep awake till late night. Very young kids need at least 10 hours of sleep for their growth. So it is important they go to sleep by at least 8 pm. We also know how much awake they are at that time and how they want to play on. It is difficult to resist their pleas for 10 minutes more with a cute expression of their faces. Yes, being a parent is a difficult task and most often we have to learn a lot of things on the run. It is important that you create a bedtime ritual that you follow every day, no matter what. It is also important that you put your child to bed at the same time daily. 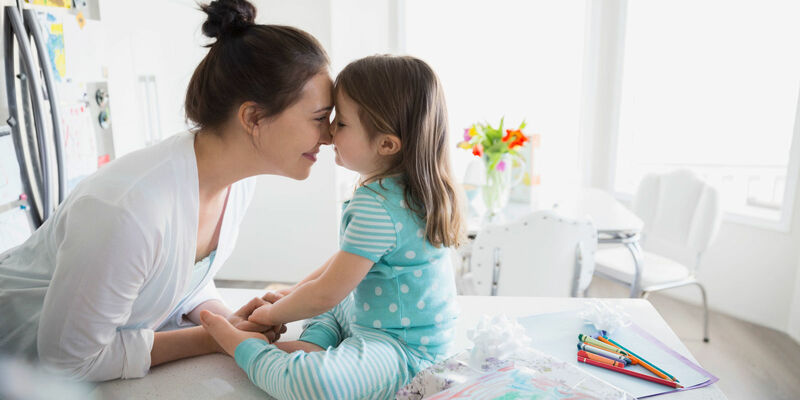 Here are a few tips you can follow to get your kid to go to bed at the same time every evening and wake up the next morning a happy child. Always put your child to bed at the same time so that his body adjusts to a set sleep pattern. Do not change this even during holidays and when you are on vacation. In case, your child has the habit of sleeping very late, slowly change the bedtime by putting him or her to bed half an hour earlier every week until his body adjusts to the sleep pattern you want for your child. You need not tell your child that it is time to go to bed. It will immediately elicit a loud “NO’ or a pleading “Mom, please 10 minutes more” from him. Instead, slowly put away the toys and keep the nightclothes ready. A quick bath in warm water will make your child feel sleepy. However, don’t allow her to splash about and make the bath time a game. It will only make her awake more than ever. It is important that your child sleeps in loose and comfortable clothes. You can sit with your child on his bed and read his favorite bedtime story. You can even play some soft and melodious music while you read the story. Don’t have any bright light on. By the time, you reach the end of the story, your child will fall asleep. Even if she doesn’t, don’t continue with another story. Just say goodnight and tuck her in the bed and give her a kiss and move out of the room. Initially, your kid may want you to stay till she falls asleep. That’s okay as long as it is not continued always. 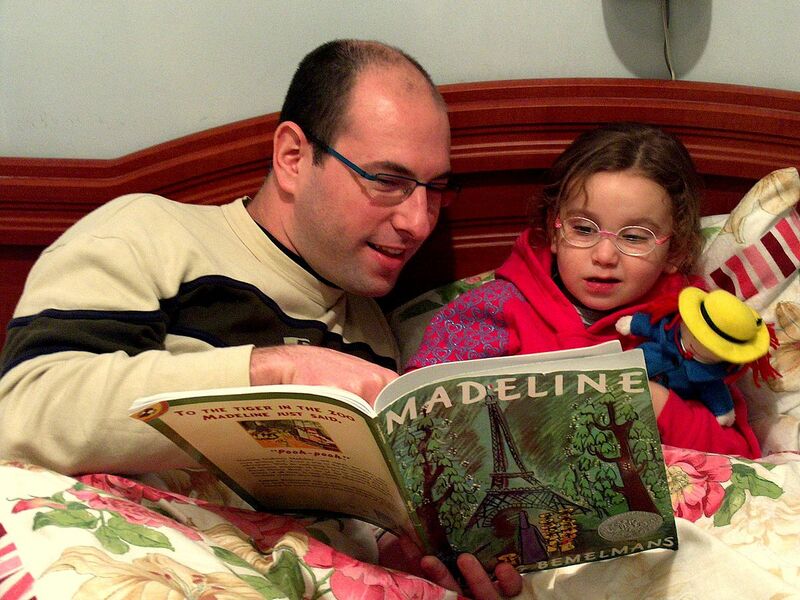 Let your child slowly get adapted to this bedtime ritual. Once that is done, you will not have a cranky child on your hands the next morning. Follow this routine diligently and you too will have some time to relax in the late evening.